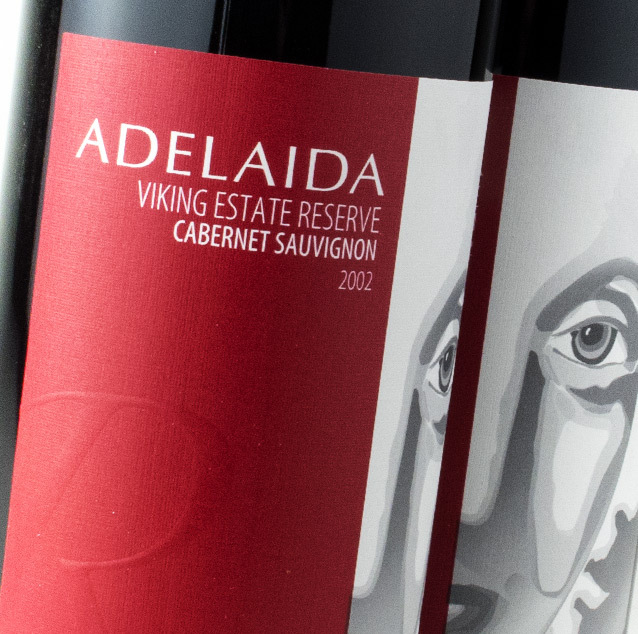 Adelaida is a family-owned and operated winery located in the mountains west of Paso Robles, California. The terrain is remarkable with its ancient calcareous soils located at 2,000 feet in elevation only fourteen miles from the Pacific Ocean. The winery began when the Van Steenwyk family purchased Hilltop Ranch along Adelaida Road in the late 1970s, but it wasn’t until 1981 that John Munch made the first commercial wine under the Adelaida label. By 1991, the Van Steenwyk’s and John Munch became partners and built the present tasting room on the property. Winemaker Jeremy Weintraub joined in 2012 and since then the winery has received many 95+ points from Robert Parker, Antonio Galloni, and The Wine Spectator. The rare soil and diurnal shift in climate combined with the winemaking style from Weintraub make for some of the unique examples of Chardonnay, Cabernet Sauvignon, Gamay and Rhone varietals in all of the United States.